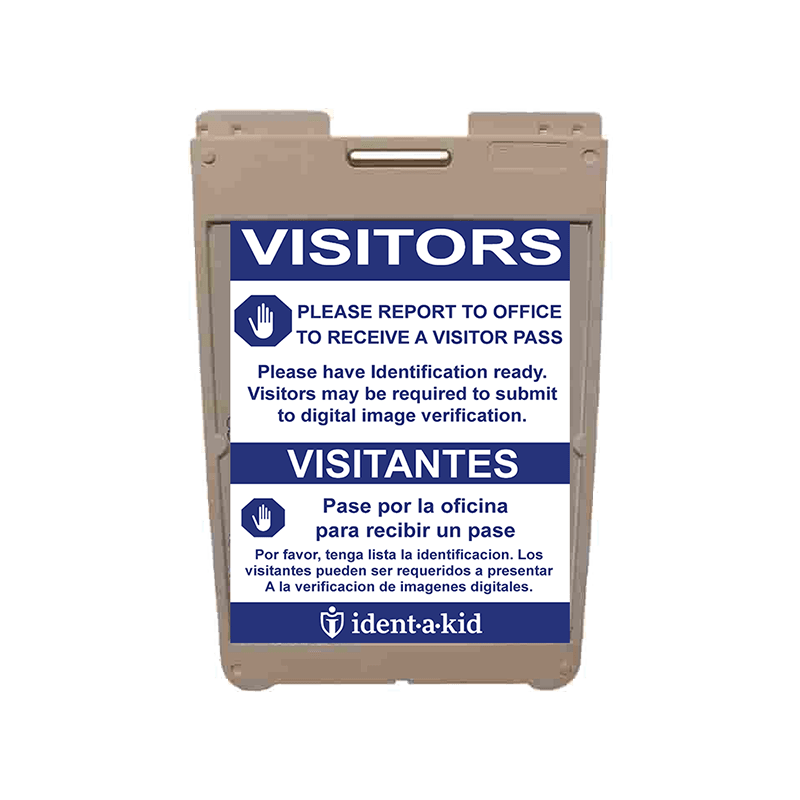 Ident-A-Kid Signs Car Hang Tags Simplify your car dismissal process! A one-time price of $1.20 will be added to your order. Simplify your car dismissal process with Car Hang Tags. 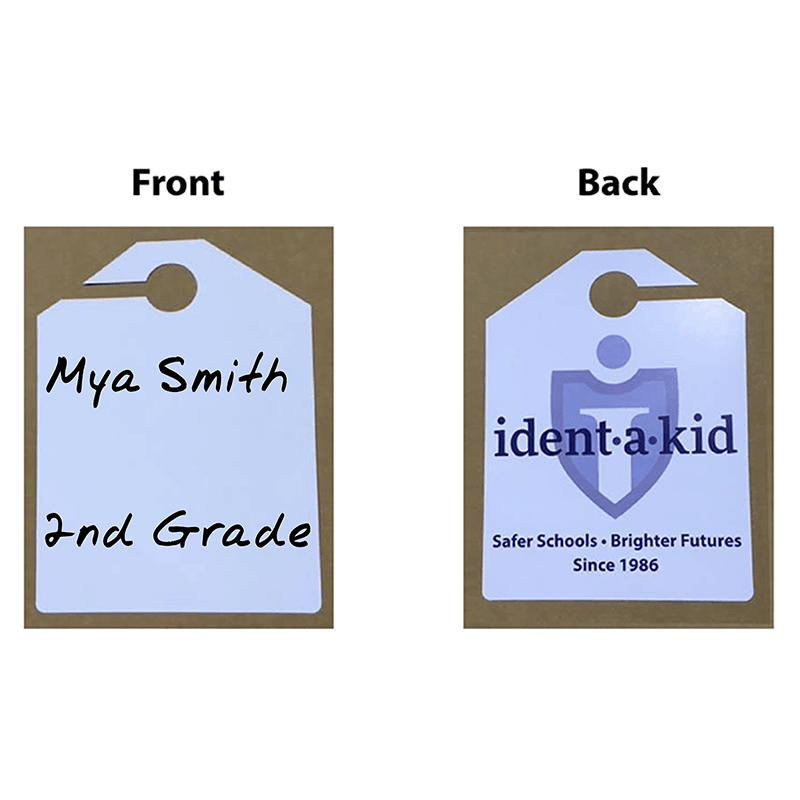 Use any pen or marker to write on the front of the tag!